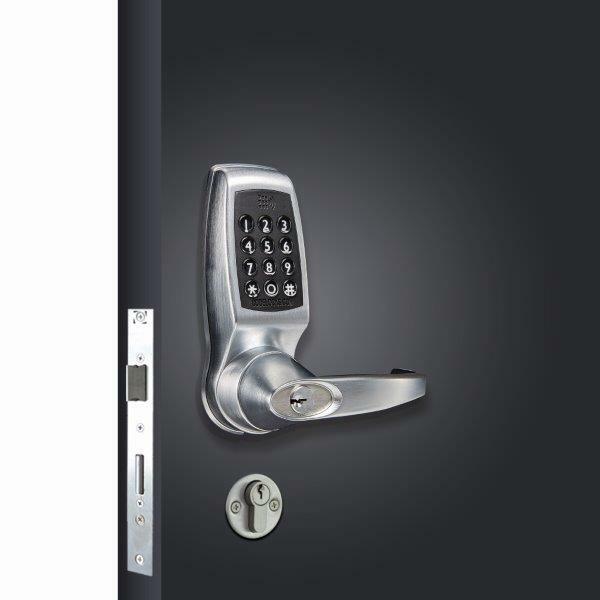 Presenting the same lever and keypad as the popular CL4510 lock, the CL4520 takes security to the next level. It features a euro profile mortice sash lock with deadbolt and latchbolt safety function. 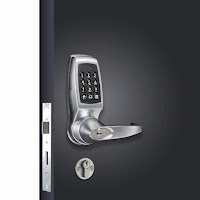 This versatile lock can be set with or without a key-operated deadbolt feature allowing building managers to restrict or allow access by code. With safety at the forefront of all Codelocks products, accidental lock ins are avoided with the provision of an inside lever handle to retract the deadbolt and latchbolt simultaneously. 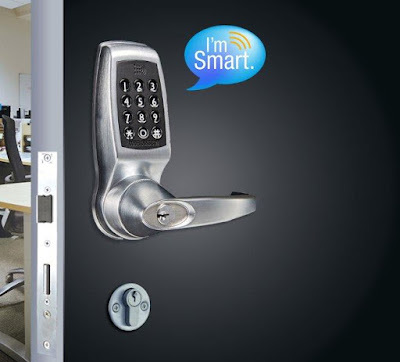 “The CL4520 is the next generation of lock – it is smart, convenient and effective. With the introduction of a mortice lock to the system, it delivers the option of even greater levels of security,” said Colin Campbell, Managing Director at Codelocks. The CL4520 offers a range of entry methods which can be controlled and monitored via a Bluetooth compatible smartphone. The wireless technology, accessed via the K3 Connect App*, empowers Building Managers to activate the lock, generate codes for easy access, issue smart cards and track and control entry with a full audit trail via a smartphone. Smart control is facilitated by issuing NetCodes; time-sensitive codes which can allow temporary access generated and sent via email or SMS. NetCodes can be issued for short term single use or medium to long term use during allocated timeslots. Using time-sensitive codes is a more secure way to grant access as the code will not work outside the designated timeslot. The CL4520 also offers the opportunity for keyless entry on an individual basis by creating a code, sending an invitation to a mobile phone or allocating a MIFARE® compatible card. In addition, it is possible for Building Managers to schedule up to 10 code-free times per day, when access is required and permitted for cleaning, maintenance, deliveries or visitor access. Codelocks’ CL4520 supports up to 350 users divided between 100 user codes, 100 phone clients and 150 smart cards. Its user interface gives Building Managers complete control from the convenience of their smartphone whether updating basic settings, creating multiple individual access periods or downloading audit trail data. *The locks can be managed with the K3 Connect App by any Bluetooth compatible smartphone. The App is available on Apple App Store for Apple devices or Google Play™ for Android™ devices by searching for K3 Connect. Apple, the Apple logo, and iPhone are trademarks of Apple Inc., registered in the U.S. and other countries. App Store is a service mark of Apple Inc. Android, Google Play and the Google Play logo are trademarks of Google Inc.